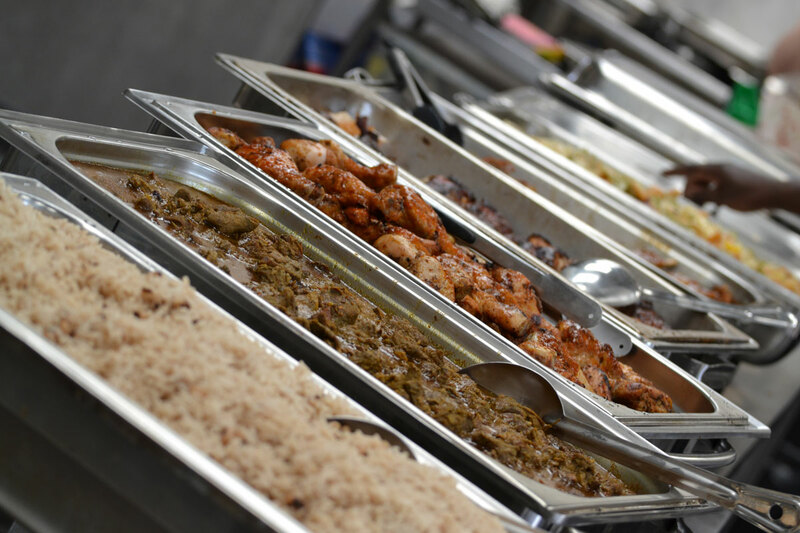 The Caribbean Cook Pot offers a wide range of services from mobile catering kitchen, to accommodate galas and open air parties. Click here to see our menus. If you are looking to celebrate with 20 of your best friends, 150 best clients or celebrate a large gala for 1500 people. 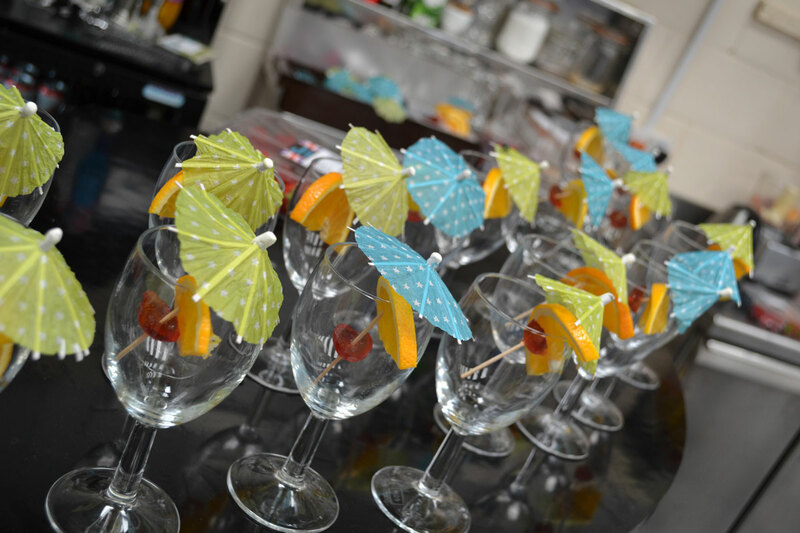 We specialise in catering services both indoor and outdoor, creating Caribbean authentic atmospheres. 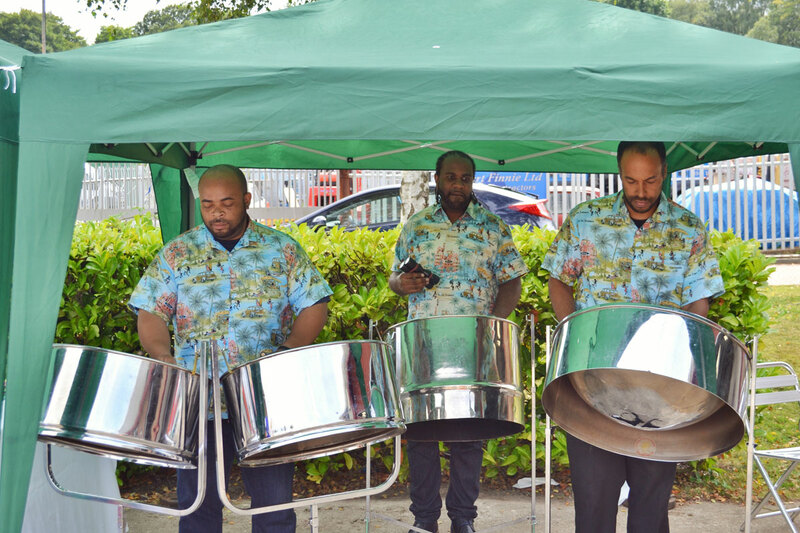 In addition we can cater a complete arrangement for your party which includes Caribbean steel bands, Reggae Bands and Magicians. Further more we can arrange authentic Caribbean shows including limbo dancing displays. We have a great deal of experience in arranging surprise parties, office parties, corporate entertainment, garden parties and much more. 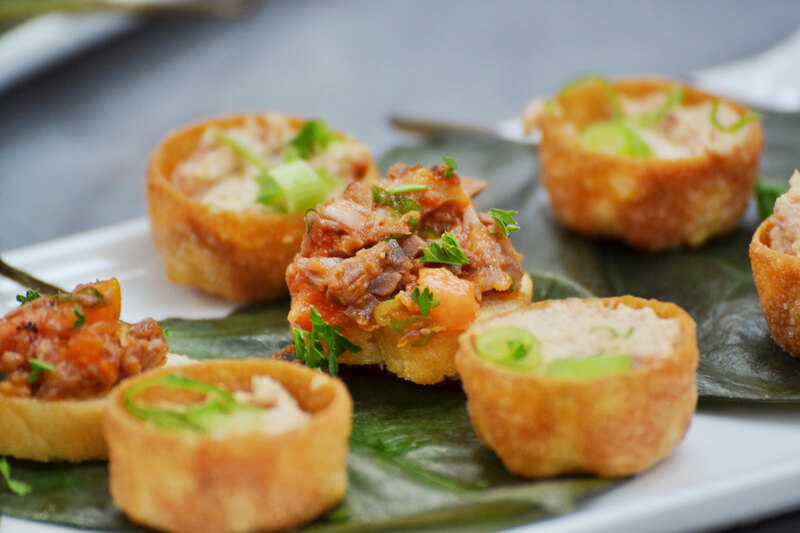 All with exotic traditional Caribbean food and special spicy Caribbean menus invented by our skilled chefs. Weddings are one of our specialities! Welcome Drinks, Cocktails, Rum Punch, Mango Bellini, Pina Colada, Fruit Punch, Planters punch, Summer Time Pimms.